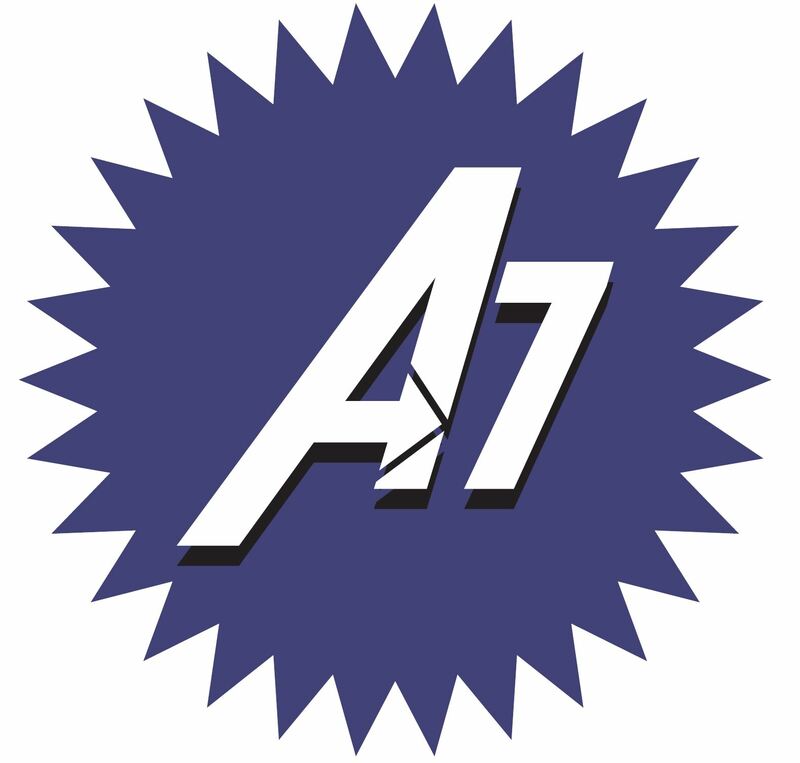 Thank you for visiting Amazing7 LLC. 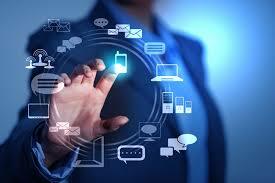 Your one stop provider for all your technology needs. 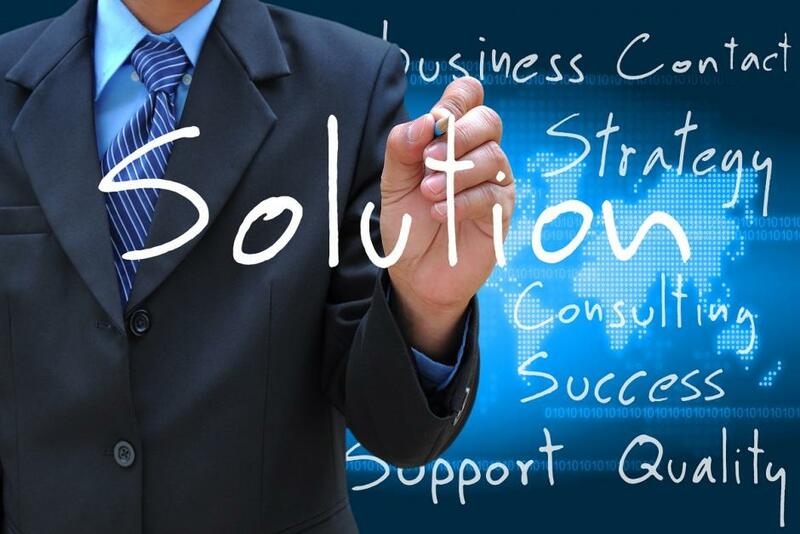 We provide technology solutions for your business that make sense and keep you focused on your business and not your technology needs. We take on a role as your IT department and handle whatever the tasks inclusive to any piece of technology at your business.